The pirates want your loot! 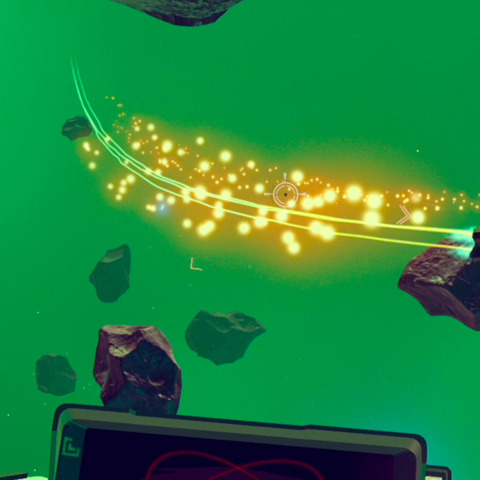 Check out this No Man’s Sky space pirate dogfight. Fan Spotlight: Fan Ships & Space Barn! Tagged Attack, Man's, Pirate, Preview, Space.